The red variety is a new breed between ( Revolta x Alibernet = Odessky Cherny x André, The crossing took place in Czech Republic by a team around Vilém crinkly (1924-2013). The variety was taken over in Germany by Hermann Jäger in Ockenheim (Rheinhessen) and further processed by selection. The variety protection was granted in 2004. 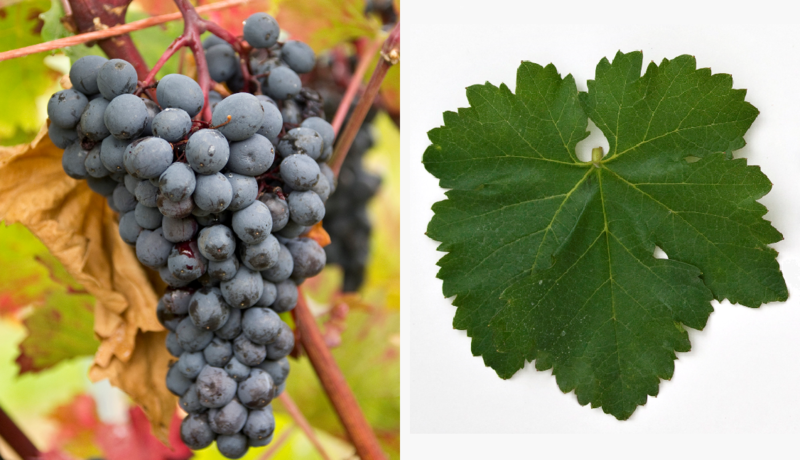 The medium maturing vine is resistant to fungal diseases, It produces deep-dark, full-bodied red wines with gentle tannins and black fruit aromas, which are good as coloring teinturier suitable. There are stocks in Germany (13 ha) and Czech Republic (2 ha). This page was last modified at 26 February 2019 at 08:11.